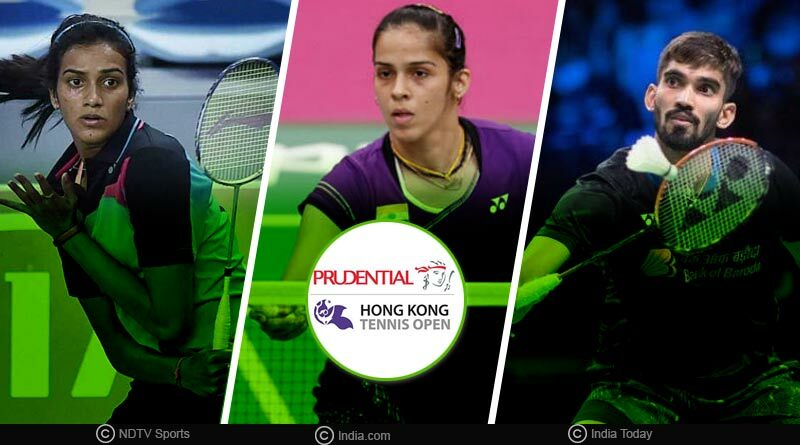 The Indian shuttlers had a good outing in Kowloon in the first round of the Hong Kong Open with four players advancing through to the pre-quarters of the tournament. Third seed PV Sindhu won her opening encounter 21-15, 13-12, 21-17 and fourth seed Kidambi Srikanth led the men’s charge, winning 21-11, 21-15 against Wing Ki Vincent. Sameer Verma saw off another Thai, Suppanyu Avihingsanon 21-17, 21-14 to progress to the second round. Moving on with Hong Kong Open 2018 match highlights, Thailand’s Nitchaon Jindapol made sure that the going wasn’t straightforward for Sindhu when the two met in their inaugural match of the event. Giving Sindhu a run for her money, Jindapol who lost her first set 21-15, bounced back in double quick time to recover in the second. Winning 13-21, Jindapol took the match into the third and deciding set of the match. 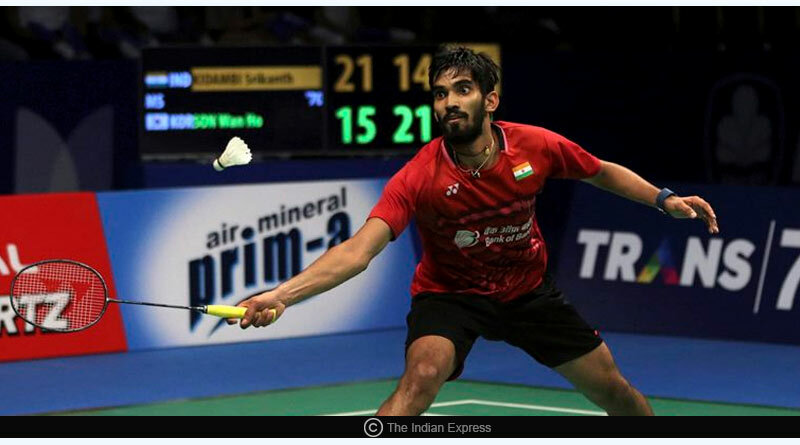 For Kidambi Srikanth the going was much easier as he downed a clearly inferior Wing Ki Vincent of Thailand in straight sets. Hardly testing Srikant, Vincent was no match for the Indian badminton player, letting go of the first set far too easily. A mini comeback by him in the second was far from enough to see out Srikanth who progressed to the second round with ease. Accompanying Srikant in the pre-quarters was Sameer who defeated Suppanyu Avihingsanon 21-17, 21-14 to set up a clash with China’s Olympic champion Chen Long. However, Prannoy was defeated Anders Antonsen of Denmark 21-14, 13-21, 21-19. B. Sai Praneeth was stunned by Khosit Phetpradab of Thailand. Following them out of the tournament was Parupalli Kashyap who lost to Anthony Sinisuka Ginting of Indonesia. Saina Nehwal also had to wrap up her bags after going down to second-ranked Akane Yamaguchi. In what was a stern test for her, Saina failed to come out with passing marks in what was a superb match of badminton. Despite winning the first set 10-21, Nehwal failed to build on her momentum to be downed by Yamaguchi who came back strongly to win the last two sets 21-10, 21-19. In men’s doubles, Manu Attri and B.Sumeeth Reddy beat the Thai duo of Bodin Isara and Maneepong Jongjit 21-12, 21-18. On the other hand, Satwiksairaj Rankireddy and Chirag Shetty lost to Mathias Boe-Carsten Mogensen. In women’s doubles, Misaki Matsutomo and Ayaka Takahashi defeated Ashwini Ponnappa and N. Sikki Reddy to end their campaign prematurely. For more details on Hong Kong Open 2018 match highlights and related updates, like and subscribe to tentaran.com.